As time goes by and Mya is getting cheekier by the day I have decided to write my first blog post of the month (I've been slacking with posting) about disciplining your child. In this day and age we really need to enforce discipline into our children's lives. It is imperative! How you teach your children what type of behaviour is acceptable and what is not varies between different parenting skills. I will not comment on what I think is correct or not as every family works differently. However I do believe that having a loving and supportive family unit aids to effective discipline. At the moment Mya does not have a proper daily routine. This is due to issues we are experiencing as a family and makes it difficult to keep the routine set in place. A problem with us is that the discipline is not consistent enough and I'm not ashamed to admit it. Us parents have a hard job raising a family whilst having to go out to work, setting boundaries and concentrating on other commitments. It is HARD!!! There are conflicting ideas of discipline between myself and family members. In particular my parents and grandparents. It can get so frustrating when I'm telling Mya off but my parents and grandparents comfort her and tell her something different. What they need to realise is that them acting the way they are is not helping Mya learn right from wrong. Grandparents treat their grandchildren differently as it's a different type of love but when they comfort the children whilst they are getting told off it is not showing support to the parents. This is where we all need to work together and stay consistent. Wherever we go I'm always complimented on how well behaved and polite Mya is. To be fair she actually is but there's silly little things that she does at home which is not acceptable. 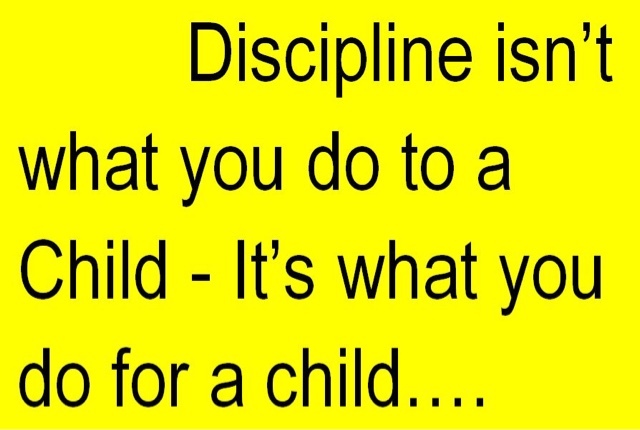 Discipline starts at home and us parents need to nip those little things in the bud before our children think it's okay to continue to do so. Timeout- 1 minute for each year of age or until they have calmed down. This teaches self-regulation. Pick a spot that is distraction free! Sending a child to their room full of toys will not be effective. Confiscate an item they use regularly-This sends a shock to their system as they will realise they have crossed the line and you are being serious. Decide how long is a suitable confiscation period. Based on 3-6 year olds I believe a day or two is enough as any longer they will forget why it got taken away in the first place. 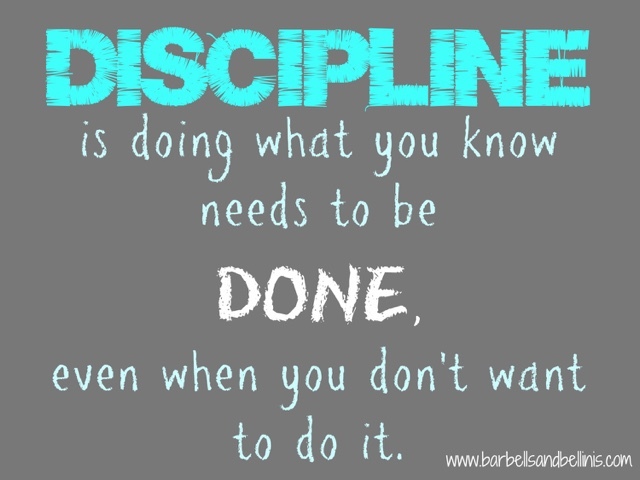 Praise- Discipline is about identifying good behaviour and not just about punishment. Praise motivates everyone of all ages. It motivates us to keep up the good work. 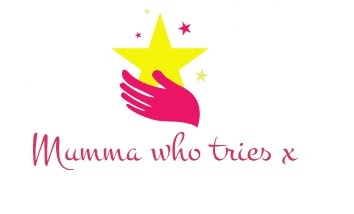 This works well with children. Be specific when praising children, explain what you are praising them for.